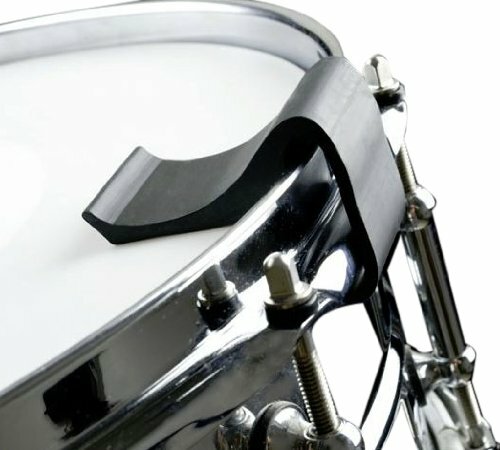 The DrumClip quickly clips to your drums to add dampening and control ringing overtones. 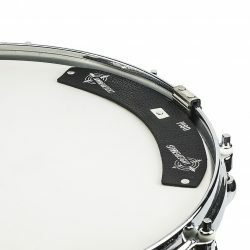 Like the name says, the DrumClip easily snaps onto your drums like a microphone clip, to apply dampening to your drumhead. 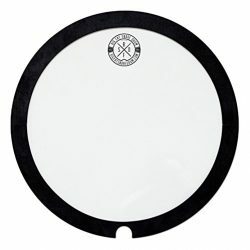 The DrumClip is available in different sizes for snare drums, toms, and bass drums, and can be used on both the batter and resonant side of your drums. 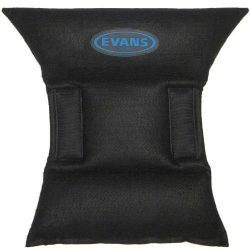 This simple device is excellent for controlling ringing, reducing some sustain, and fattening up your sound. It is especially effective for higher-pitched overtones, giving a small boost to the mid-range and low-end frequencies coming from your drum kit. 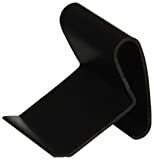 The DrumClip is quick and easy to attach and remove, and is made from a durable plastic and rubber material. 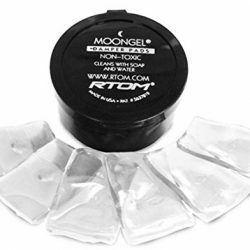 Sound-wise, it provides more dampening than a Moongel, but less than an O-ring. 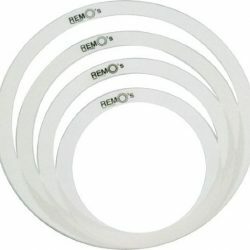 Importantly, the DrumClip works on both wood and metal hoops, without damaging them. 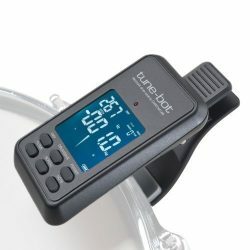 If you’re looking for a great little tool to keep ringing under control, the DrumClip is perfect. 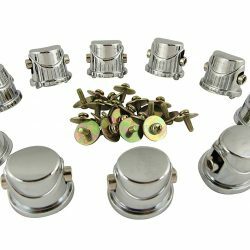 Want to know more about drum dampening? Check out our huge drum dampening guide, with everything you need to know, all on one page. 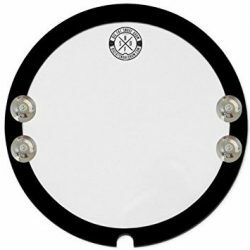 It covers tips, advice, add-on dampening, DIY methods, and drumheads with built-in dampening. Learn exactly when and how to use dampening, and master your drum sound.